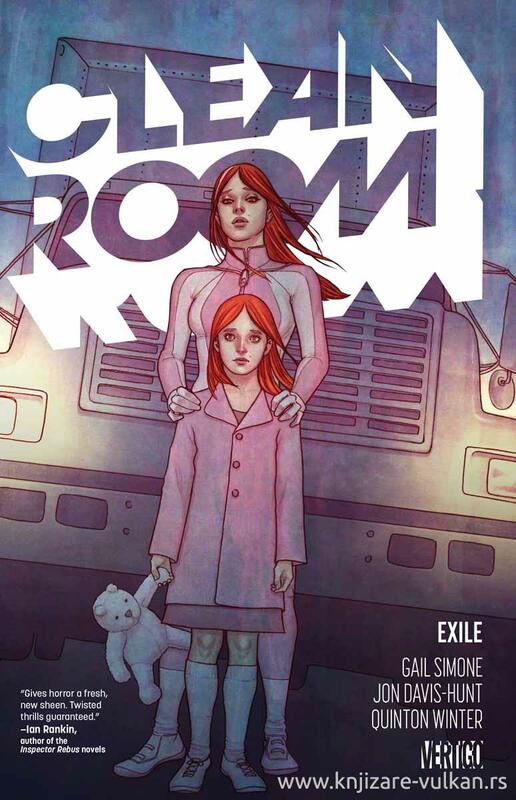 Fan-favorite Gail Simone's (BATGIRL, WONDER WOMAN) suspenseful debut Vertigo series continues in this volume. Journalist Chloe Pierce had no idea that her fiancé Philip's decision to pick up a book by enigmatic and compelling self-help guru Astrid Mueller would change her life forever--by ending his! Three months after reading Mueller's book, Philip had blown his brains out all over Chloe's new kitchen and something in that book made him do it. Now, Chloe will stop at nothing as she attempts to infiltrate Mueller's clandestine organization to find the truth behind Philip's suicide and a "Clean Room" that she's heard whispers of--a place where your deepest fears are exposed and your worst moments revealed. This volume features a spectacularly disturbing standalone issue that delves into the depths of Astrid's terrifying personal history and explains why demons have haunted her since birth.